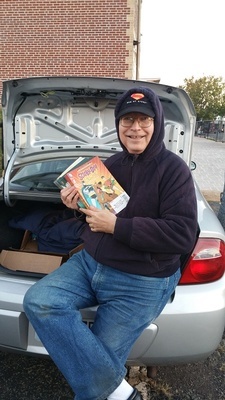 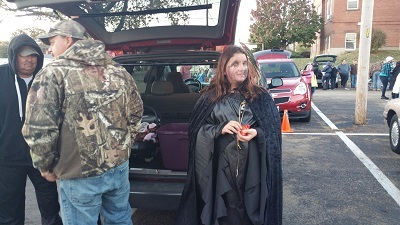 Find Trunk N Treat on Facebook! 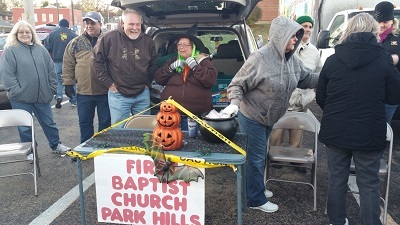 Hosted by the Downtown Park Hills Association. 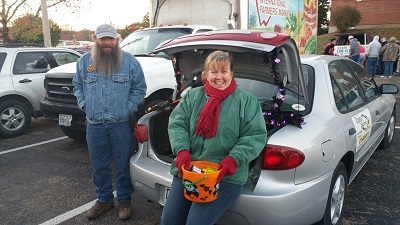 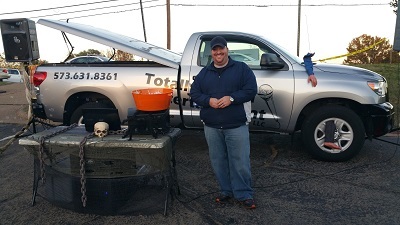 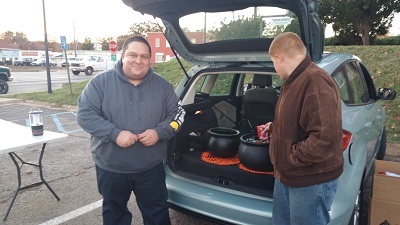 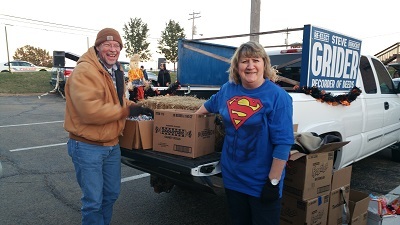 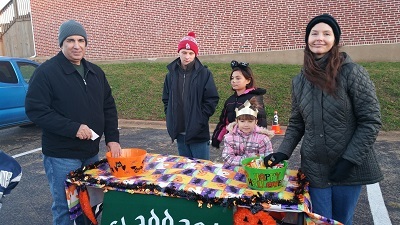 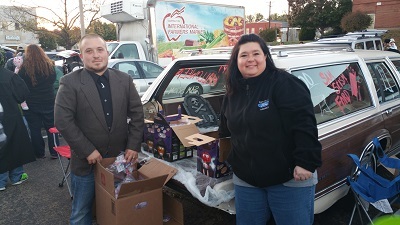 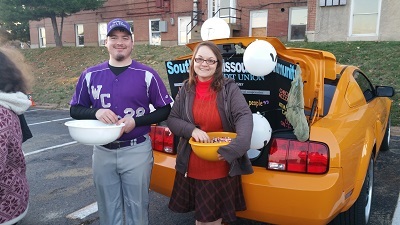 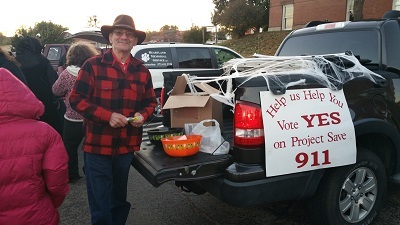 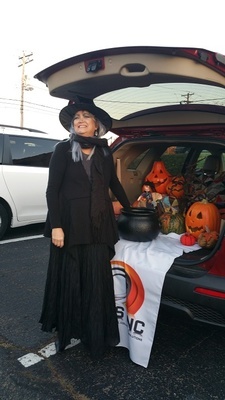 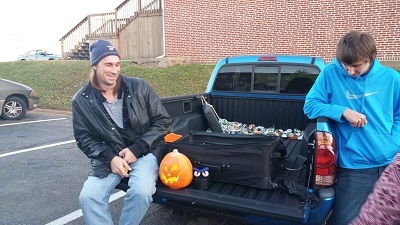 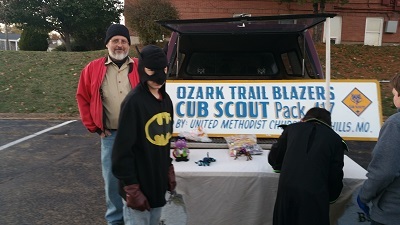 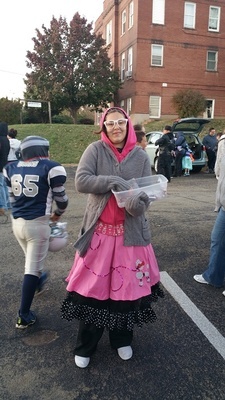 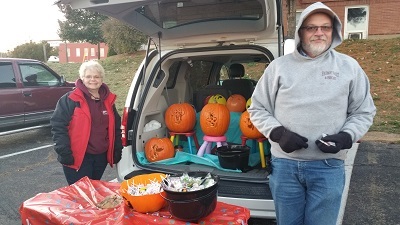 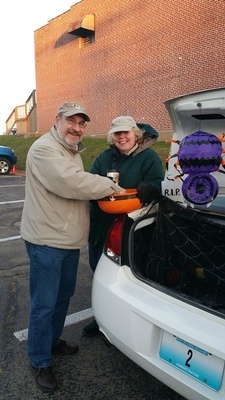 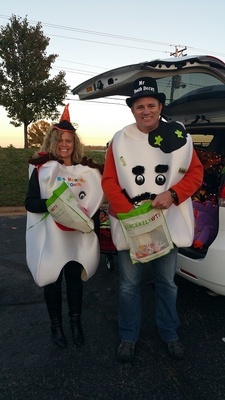 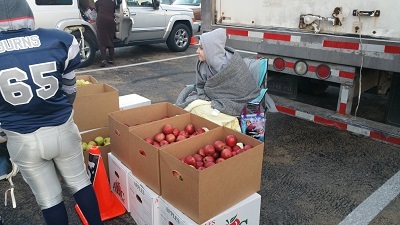 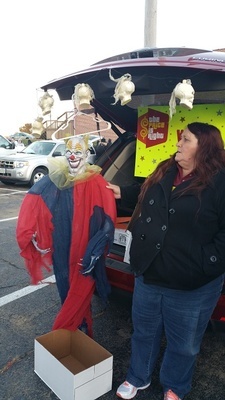 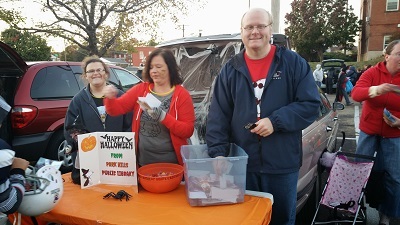 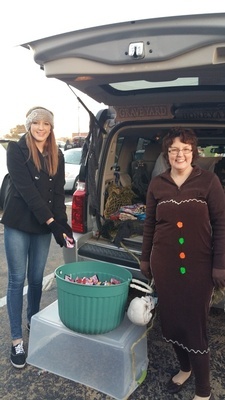 Local businesses and organizations meet at the Municipal Parking Lot, decorate their vehicles and pass out candy to area trick or treaters. 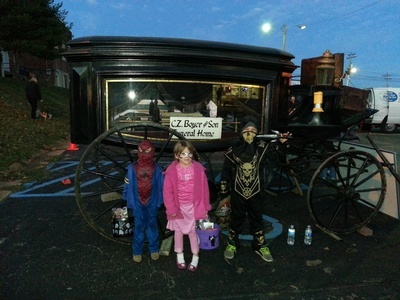 This is a free, family fun event, geared toward a safe trick-or-treating experience for area children of all ages!